I am SO excited for tomorrow night!! Why, you ask? 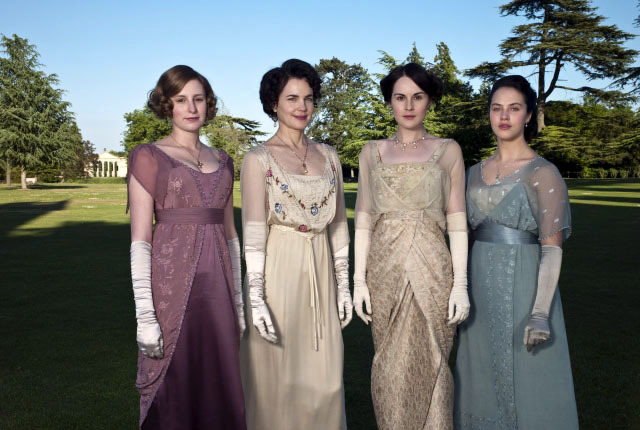 Well, it's the premiere of season 2 of my favorite show, Downton Abbey. 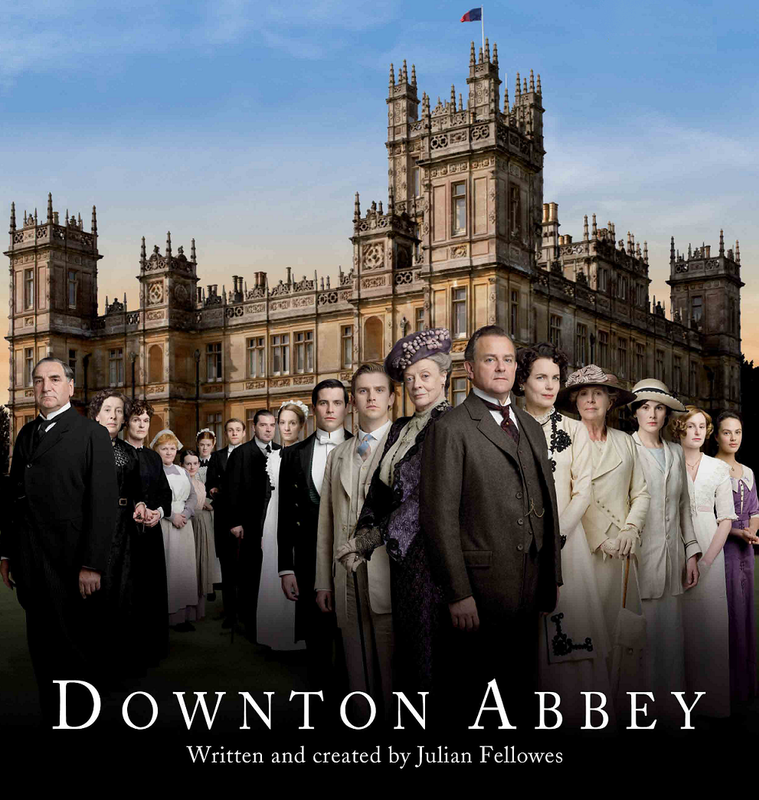 Yes, it's a PBS Masterpiece Theater show. Yes, I am only 24, not 89. But before you start saying, "flip it back to the Kardashians, Court!" you have to check it out for yourself. The Kardashian family has nothing on the Crawleys. 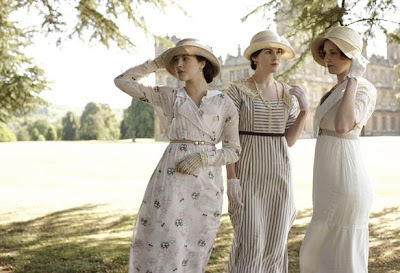 Downton Abbey is filled with vengeful, conniving servants, jealous family members, fortunes about to be lost, impossible love triangles, and naked dead guys in heiresses' beds (yep, naked dead guys!). Not to mention the scenery and costumes are stunning. The plot is set in turn-of-the-century England, and the Crawleys' sprawling estate is a gorgeous backdrop to every delicious drip of drama going on from the kitchens to the servants' quarters to the drawing rooms and even the bedrooms. I don't know about you, but I'll be curled up on the couch, popcorn in hand, for season 2 of this intriguing show. It's on at 8 p.m. here in Wichita, but check your local listings if you want to tune in ... and trust me, you do! I noticed this on the Instant Netflix recently. I guess I will have to check it out! Yes!! to everything you said! 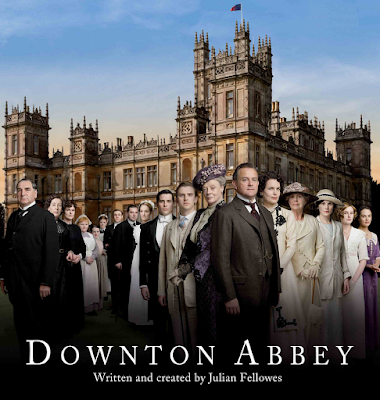 I ordered the second season from Amazon UK and have seen it twice through, and I will STILL be tuning in on Sunday. It's delicious in every way. Thanks for the preview from you too!! 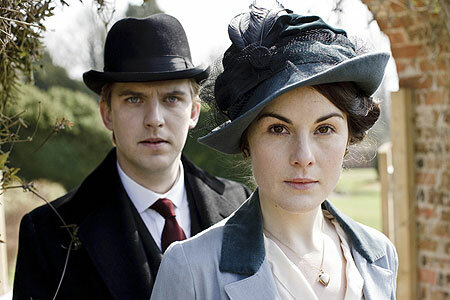 I must get season 1 on dvd and catch up...it looks wonderful! i've been watching this on netflix and LOVE it!